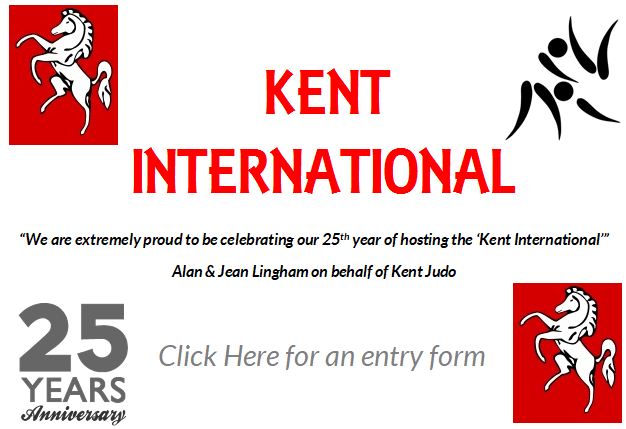 Hello judo friends, welcome to our web site, you can also follow us on Facebook and Twitter. If you have any suggestions or comments please feel free to give us your feedback. Thank you. Kent Webmaster.